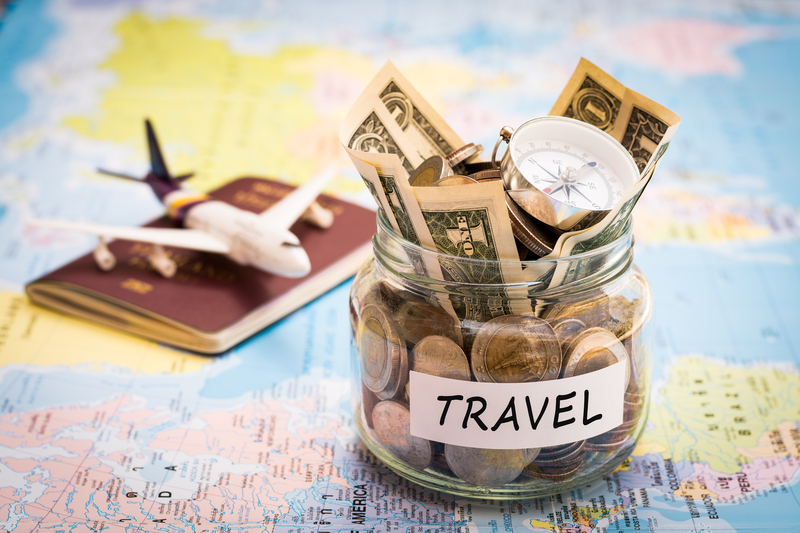 You have your heart set on the perfect vacation, but there’s just one problem- you don’t have all of the funds yet. No worries! That’s a lot of people. 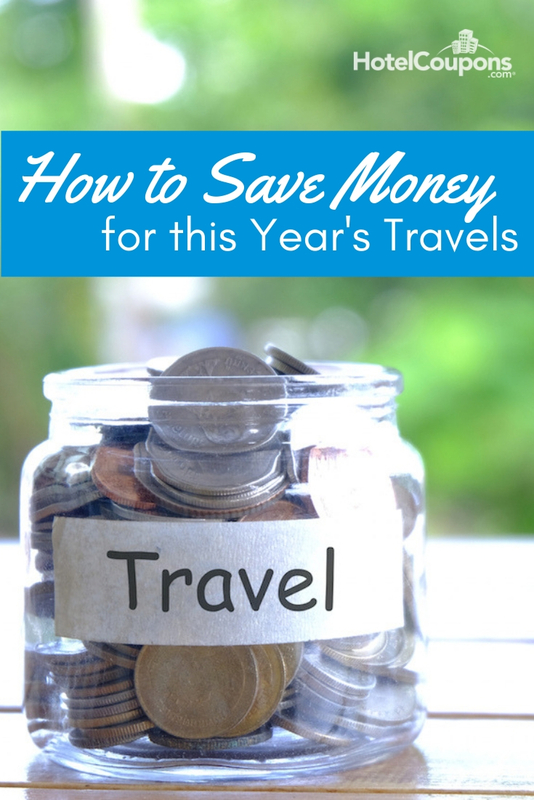 In this post, we will tell you about some money saving tips so you can start saving and be on your way. Are you ready? First things first. You need to plan! 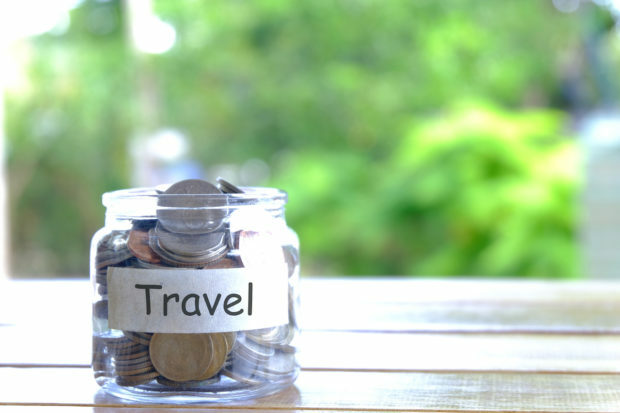 Figure out how much you need for your trip. Where will you be staying? (We can help you find affordable rates here.) Where will you be eating? Which attractions do you have in mind, etc? Once you have a goal, it’s easier to start working toward it. This is where you have to be really honest with yourself -and you might not like it but- it’s important. 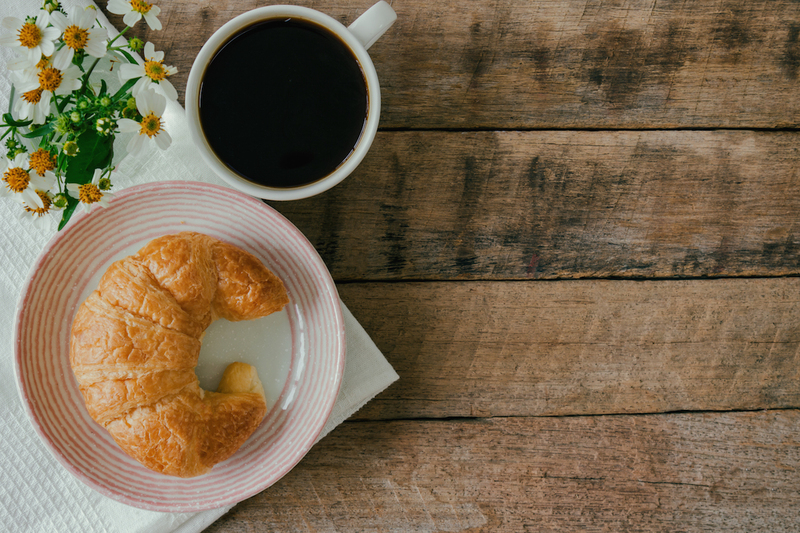 Do you need that Starbucks run in the morning every day before work? How would you feel about limiting it to once a week? The clothes you have waiting in your Amazon checkout cart? Do you absolutely need them right now? What about that concert you were invited to? Is it a once in a lifetime thing? Do away with some- or all, depending on how strong you are- of those things, and place that money in your piggy instead. Even if it’s only $5 a week, you could have $1800 at the end of the year. Eating out or ordering in can be tempting time savers, for sure. But, you might be surprised at how much this one change can save you all by itself. Buy your groceries, cook all of your meals, and pack the leftovers for work. And make it fun! Put a little music on in the kitchen. Do you know how many free events happen in your city? Probably more often than you think. Be on the lookout for them. You can also call around museums in your area to see if they have any discounted days. Some museums regularly offer free admission for locals on specific days. What about visiting a nearby park and going for a walk or bike ride? Or doing a little exploration? And you can pack a picnic lunch! Beach days are fantastic, free fun also if you live in a warmer state. Weekends are a great way to recharge from the work week, and heading out for drinks is just what you need sometimes. But don’t make it a habit, opt for a night in once in a while instead. 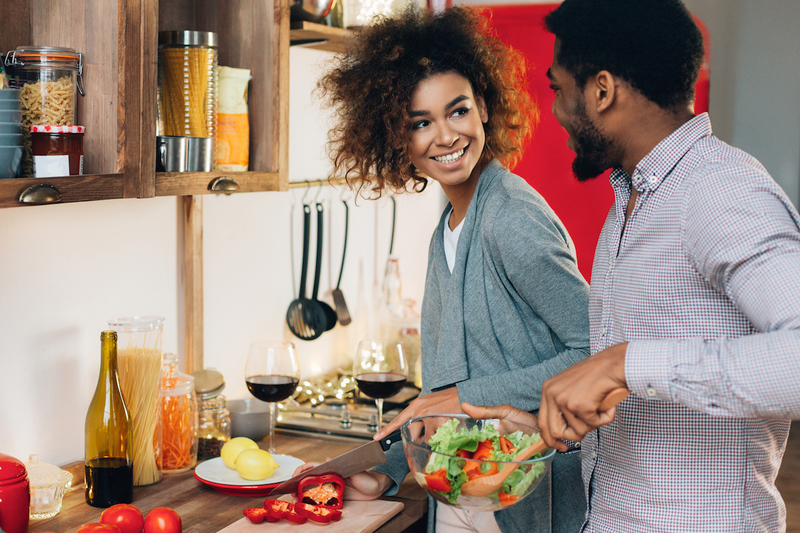 Invite your friends over for a homecooked dinner, wine, and Netflix at your place. You could even do it potluck style. Compare different services. For example: Your cable. How many channels do you watch, anyway? 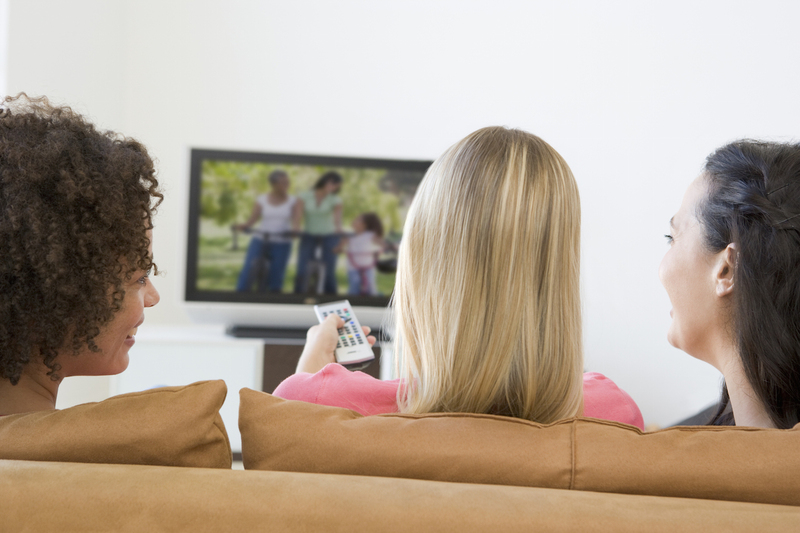 How would you feel if you eliminated traditional cable and paid for a different video service? Look into all of your options. Electricity bills can be killer. Pay more attention to all the times you leave unnecessary lights on in your home, and how often you’re running the air conditioner, heater, dishwasher, washer and more. 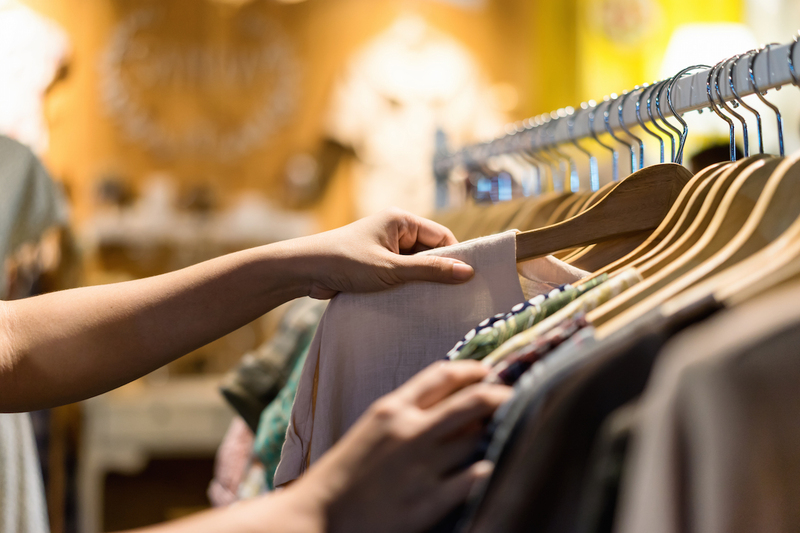 Speaking of being a little greener, what about thrifting instead of purchasing new clothing or household items? You never know what kinds of hidden gems you could uncover! Get a library card and rent the book you’re interested in instead of purchasing it. Or see if a friend can lend it to you. Maybe see what else your friend will lend to you while you’re at it. Go through your garage and let go of the things you don’t use anymore. Have a yard sale. Whatever doesn’t go can always be boxed up and donated. Or take your items online. These days, you can sell quite a bit online. Facebook Marketplace might be a great place to put your bigger items, like furniture. Or if you’re crafty, consider selling some goods. Place it by the front door and remind yourself to empty your pockets every time you come home. All of that loose change adds up. This one isn’t about saving money. It’s a way to motivate yourself and remember why you’re saving money to begin with. Pin up all of the places you’ve traveled to, and the ones you’d like to cross off of your bucket list next. Were these tips useful? If you have others we didn’t think of, we’d love to hear them. Shout out your tips in the comments.